Good for you, Bob! My hat is off to you. You were wise to keep the rights to your series, Mr. Randisi. Lou Cameron, who started LONGARM, must not have had that option. No, Pete, Lou did not maintain rights to Longarm. He created the series FOR Berkley. But you also seem to have survived the Berkley Debacle, as it's known around my house. Congrats. It didn't take long for most of the guys caught in the Berkley Debacle to move on to other things. That's because they were all top-notch professionals. I was really surprised that Berkley couldn't make that work. I'm pretty sure the Longarm numbers were up there at the end. But they were selling mostly ebooks, I think, and Berkley, and maybe the other publishers, didn't think ebooks counted. It's too bad. I had a lot of fun writing ole Custis. I actually for a royalty check for Gunsmith during the last period, thought things were on the upswing. I'm hoping my checks for Gunsmith from Speaking Volumes, Piccadilly and Western Trailblazer will come to more than I was making at Berkley. We'll see. 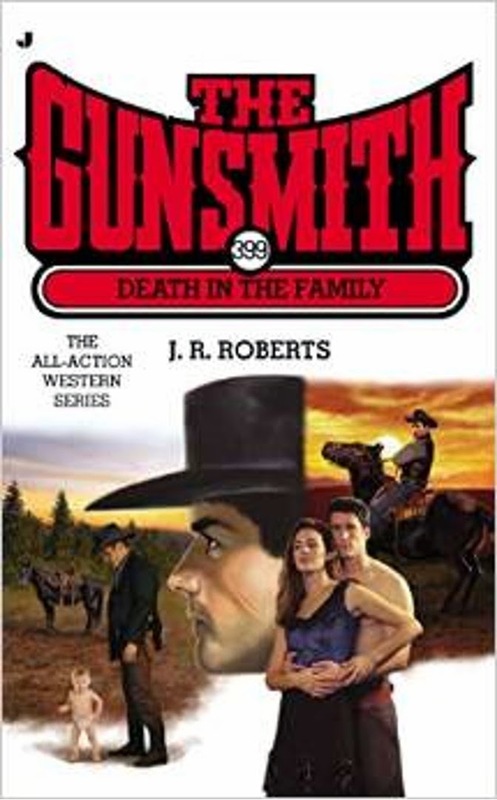 Great to read that the Gunsmith will continue on but still sad that so many other adult westerns are not. I was actually surprised to find The Gunsmith #334: Message on the Wind, Buckskin #31: Tombstone Ten Gauge, and Spur Double: Rawhider's Woman & Saloon Girl at the local Dollar General store a few weeks ago. Of course, I snatched them up and quickly read the Gunsmith book first. Nick Carter, Custis Long, Sundance, The Executioner, Edge, Sidewinder, Diamondback, and all the rest of the gang here at the Second-Hand Book Store Retirement Farm are all glad you won't be joining us here for a while yet. One note to all, though: eBooks? Have no second (hand) life. Once they're gone, they are gone, brother. Which should cause a shiver. Meanwhile, watch your top-knot, keep your nose in the wind and your eyes along the skyline! And maybe keep a cold camp -- there be publishers about. Hey, Frank, are you the same Frank Watson who used to write Westerns for Fawcett about 20 years ago? If so, I think we met at a few conventions and book signings. 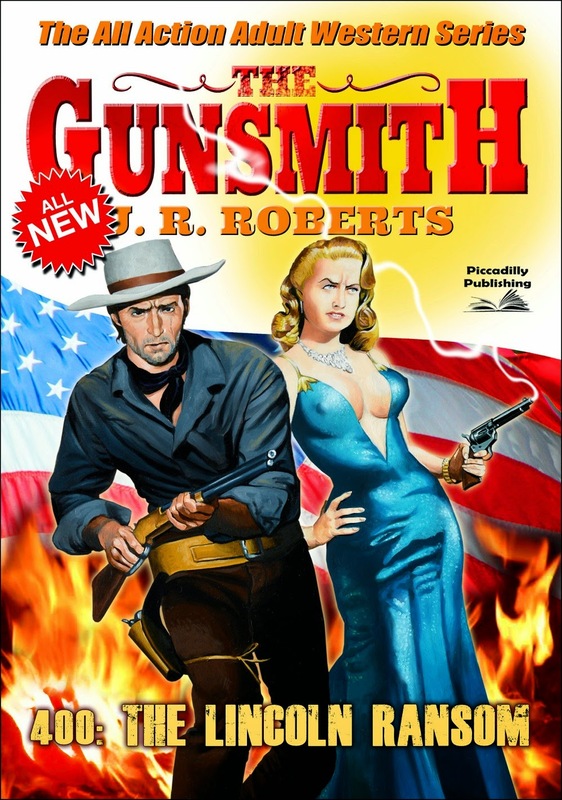 Western Trailblazer is doing print editions of the new Gunsmith novels, so there should be some of them around for the foreseeable future. We try to do print editions of most of the books we publish at Rough Edges Press, too, although in some cases it's just not feasible. As much as I like e-books and am glad they're around now, I do worry from time to time about the very point you bring up.